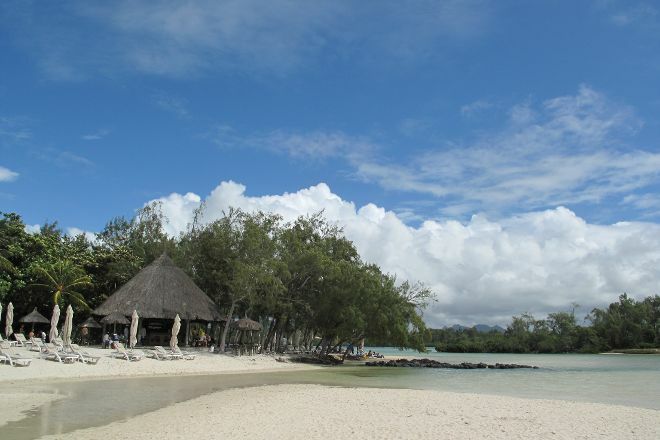 An uninhabited island in the largest lagoon in the country, Ile aux Cerfs offers relaxation and activity in equal measure. The 87 hectare (214 acre) island boasts shining white sand beaches and thick, lush plant life, with wilder areas ripe for exploration. More manicured parts balance things out with golf courses and beach resort entertainment, including bars and restaurants. The island gets its name from the stags brought here to be hunted for sport. None remain on the island today, but the wide sandy beaches offer sport of a different variety, with multiple companies renting out equipment and providing lessons for snorkeling, diving, parasailing, sailing, and more. Note that crowds of both locals and tourists arrive by midday. 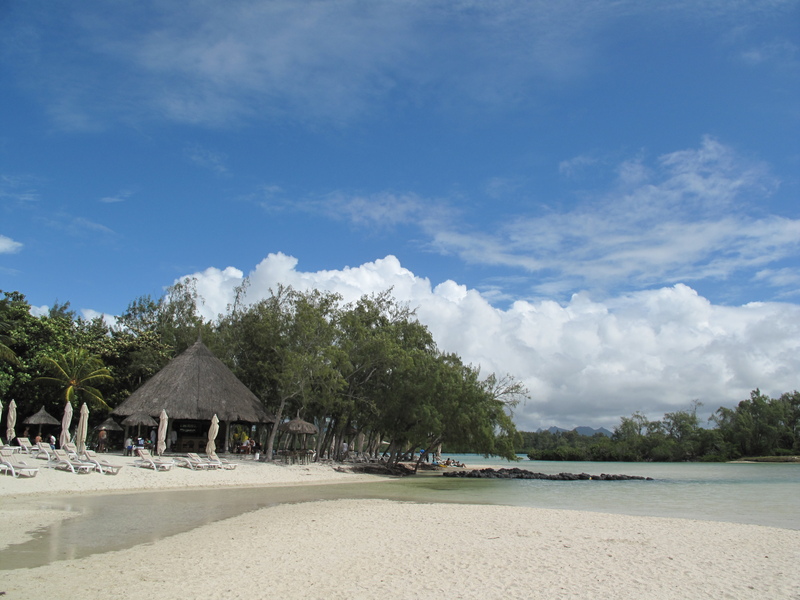 Discover how to plan a Mauritius trip in just a few steps with Inspirock's itinerary builder. If you prefer to be off the beaten path so...! Nevertheless, we can always find a "sinner" or an independent to go to the island to the deer rather than to follow the "herds". Now once on the island, which is a few hundred metres from the shore, can escape the "meeting point" and go to the other side and finally enjoy, and it is beautiful. beautiful dives between turquoise and emerald waters. Had a blast at this island off a tour conducted by Belle Mare Tours. Lunch included. Lobster salad was scrumptious and salivating. Different flavours of home-made rum were being sold by locals on the island. Amazing lunch accompanied by a jovial gig. Lovely days. While the place is nice, it is heavily commercialized with touts selling overpriced rides all over. We were fleeced by a lady named Ruth. We went on a glass-bottomed boat (overpriced) and the corals and fish were not that great (the ones in Blue Bay are much better). We also tried parasailing -- which was good -- and tube ride -- which was quite thrilling.